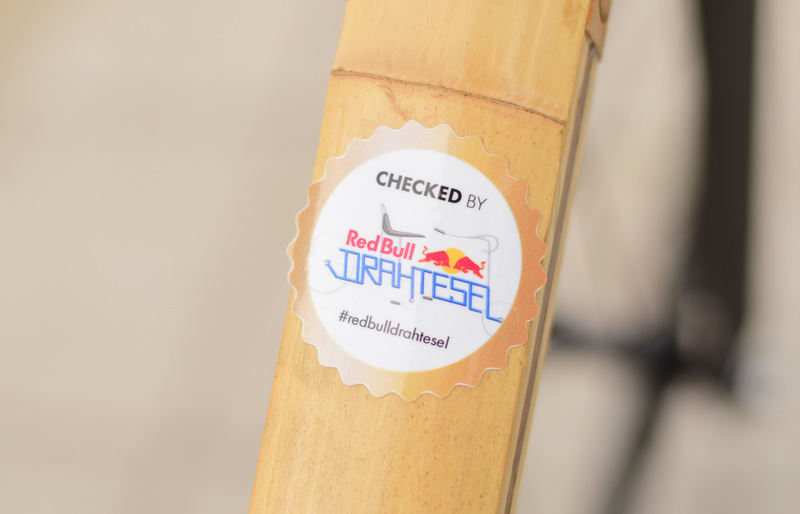 Inspired by the shape of a bull and powered by a massive 18 gear pinion drive, this bicycle represents the strength and the spirit of the 2017 Red Bull bike design competition. 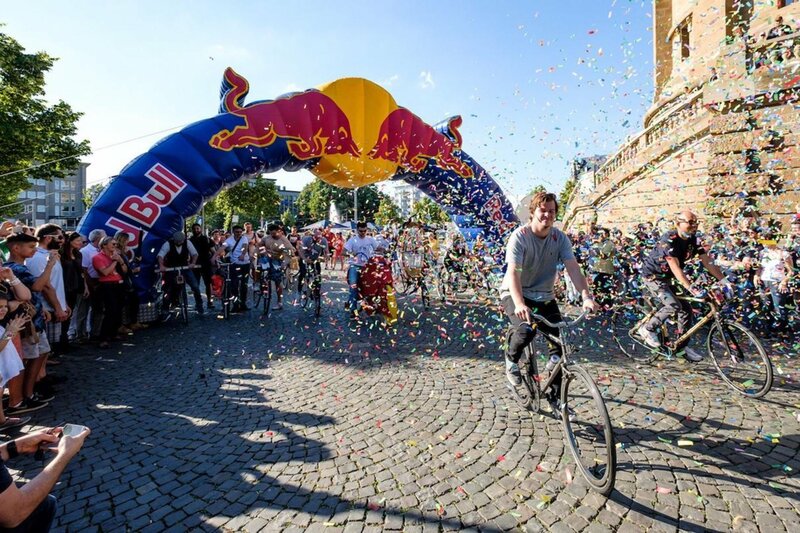 Celebrating the 200th anniversary of the invention of the bicycle, Red Bull called for an open bike design challenge. 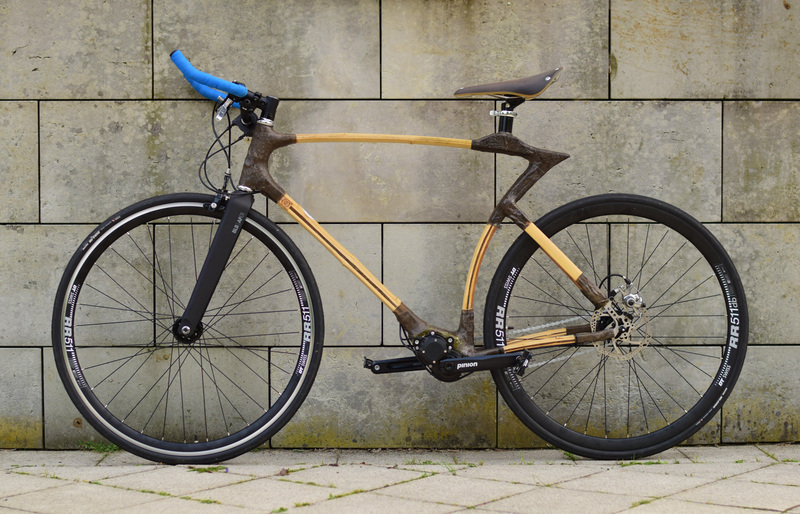 Only ten bike concepts were selected to participate. Each team were given six weeks to realise the concept into a finished product. With so many creative and un-conventional designs and talented people, it was a tough ride. Smart Bull ended up in 4th place. What a ride ! Read more in the official Red Bull page here.